The summer holidays are looming and for everyone that has children in their lives, I’m sure your minds are starting to spin at the thought of entertaining them and keeping them occupied for SIX WEEKS! Go for an explore – Print off our ‘What Can You Spot’ chart, give one each to the kids, pack some healthy drinks and snacks and get out in the beautiful countryside. 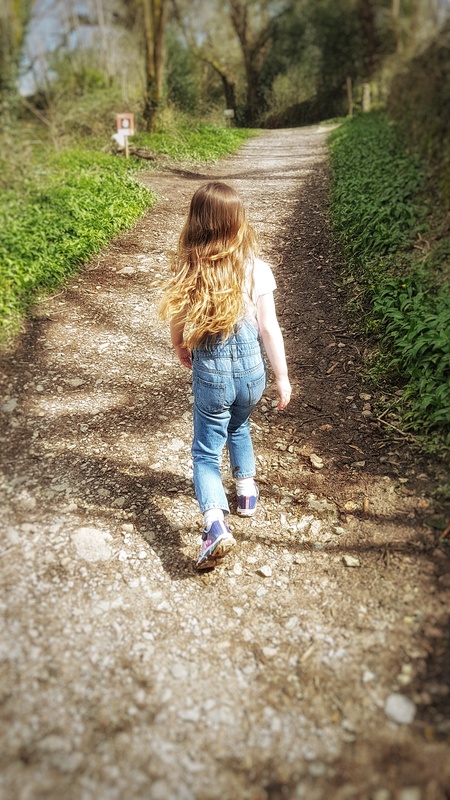 With Dartmoor on our doorstep and more walking routes than you can shake a stick at it won’t be long before your little explorers are spotting and checking off all sorts. Why not get together with some other mums or dads, pack a flask and have a catch up too…? Dance Party! – Do some research and find a video on YouTube with some dance moves to a song they no and can sing along too and get your groove on in the living room or the garden learning the moves! Better yet, have them create a dance to their favourite song to perform for you. If they smash that then maybe they could try working out their own exercise routine for you to copy! Hit the beach – This may sound like an obvious one but pack some buckets and some rubber gloves and do a mini beach clean of your own. We all know that plastics are becoming a real problem for our environment and specifically our oceans so do your bit and help. It’s a great way to get the future generation thinking about saving our planet too! Let them cook – This may be a recipe for absolute disaster but getting them involved and inspired in the kitchen is so important. Let them pick a recipe and then write a list of what they need so they can make a healthy dinner for the whole family. We have a handy print out of simple recipe ideas that they can choose from if you need it. Involve them in your workout programme – Find a simple workout on our My Peak site and get them doing it with you. Our workouts can be done anywhere so whether you’re at home, on holiday or in the park get them training with you. Hold a mini Olympics – Get some friends and their sports stars over and hold a mini Olympics. This one may involve you getting your craft on but that’s something else that the kids can help with as well. There is a wealth of fab ideas online and it doesn’t have to be difficult. Tag us in your summer pics for your chance to win a membership in September!